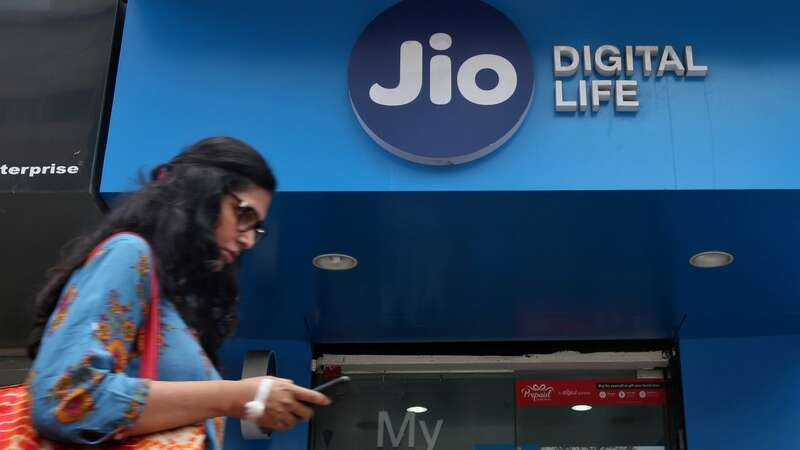 New Delhi: The Securities Appellate Tribunal today disposed of the appeals filed by DLF, its chairman K P Singh and five others against a Sebi penalty, saying the Supreme Court is already hearing the matter and the pleas can be revived after a decision by the apex court. Apart from DLF and Singh, the pleas were filed by Rajiv Singh, Pia Singh, T C Goyal, Ramesh Sanka and DLF Home Developers. These entities filed the appeal against the orders passed by Sebi's Adjudicating Officer (AO) in February 2015, whereby varying penalties have been imposed on them for violating the Sebi Act. 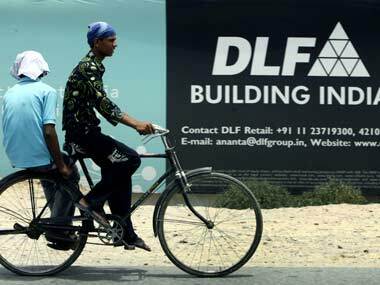 The regulator had imposed a total fine of Rs 86 crore on DLF and other entities for not disclosing certain material information and facts in its IPO document. 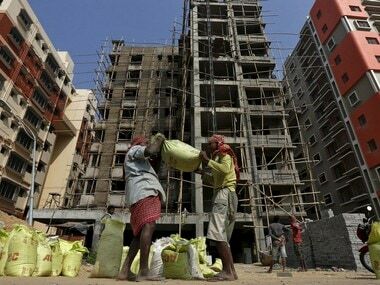 These orders came after Sebi (Securities and Exchange Board of India) had in October 2014 banned the Delhi-based real estate major and some of its top officials from securities market for three years in a similar case. DLF had challenged Sebi's directive before the SAT, that quashed the three-year market ban imposed on them through a 'majority order' passed in March 2015. "In view of the above majority view of this tribunal, decision of the AO that the appellants have violated Sebi Act and the regulations framed thereunder cannot be sustained. However, it is not in dispute that the civil appeals filed by Sebi against the majority decision of this tribunal dated March 13, 2015 are still pending before the Apex Court," SAT said in an order passed today. Further, the tribunal said in these circumstances, without going into the merits of the case, it was disposing off the appeals as also the intervention application. "... these appeals as also the intervention application shall stand automatically revived once the Apex Court disposes of the civil appeals filed by Sebi against the decision of this tribunal dated March 13, 2015," it added. In a late evening filing to the stock exchanges, DLF said the tribunal in the order today "held that in view of SAT's majority decision dated March 13, 2015, the adjudication officer's decision February 26, 2015 cannot be sustained".